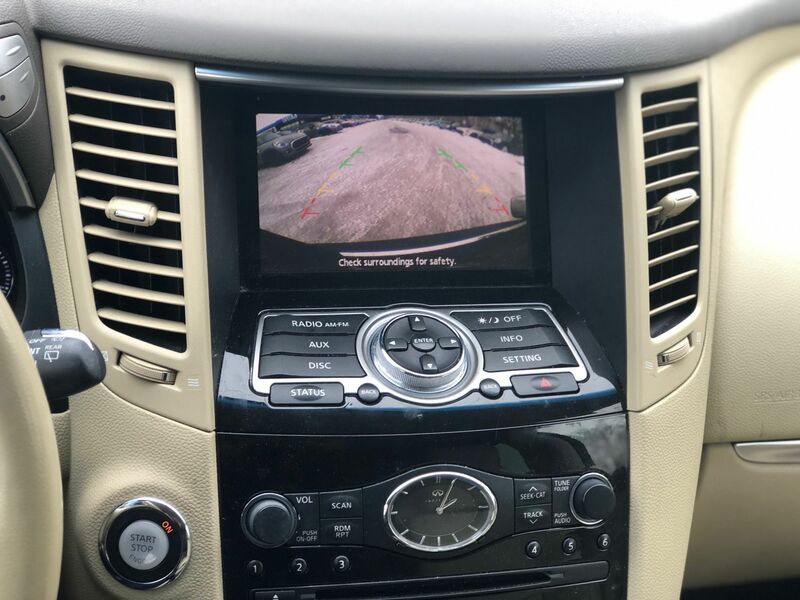 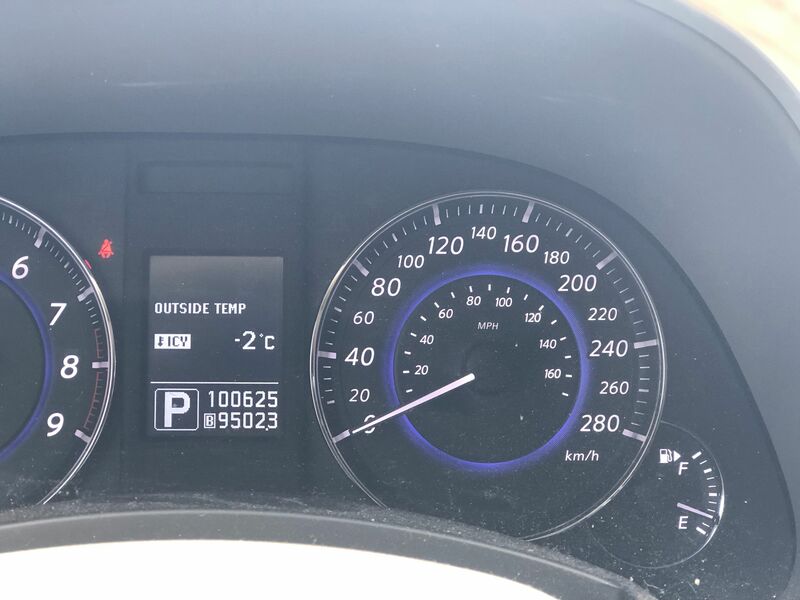 Details 2012 Infiniti FX35 BACKUP CAMERA SUNROOF DVD PACKAGE FX35 LOW KM. 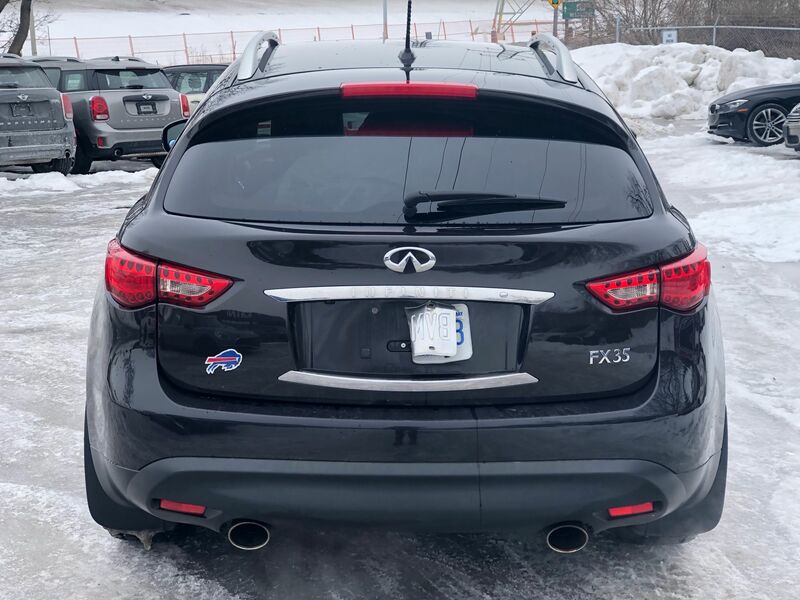 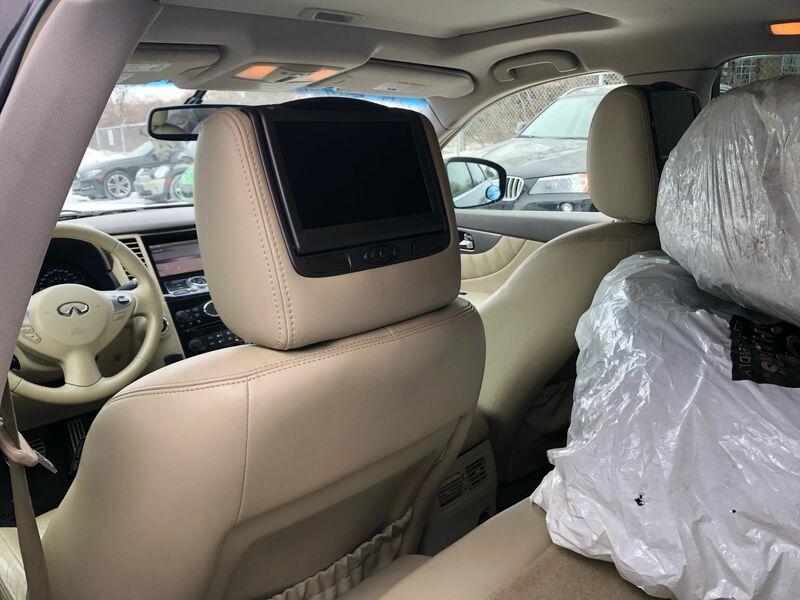 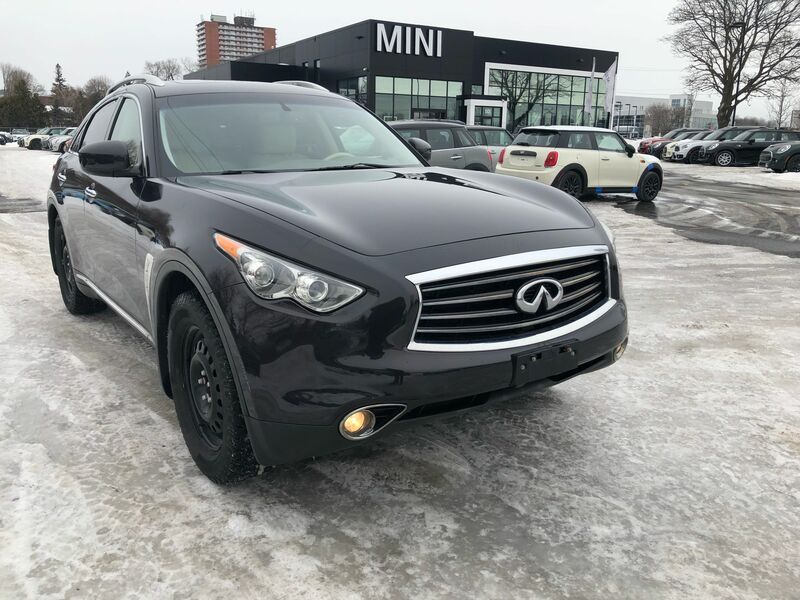 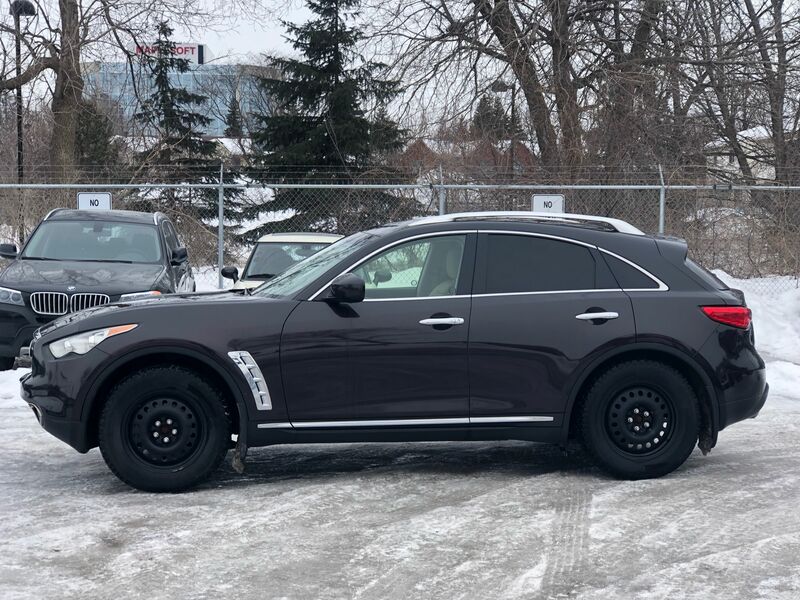 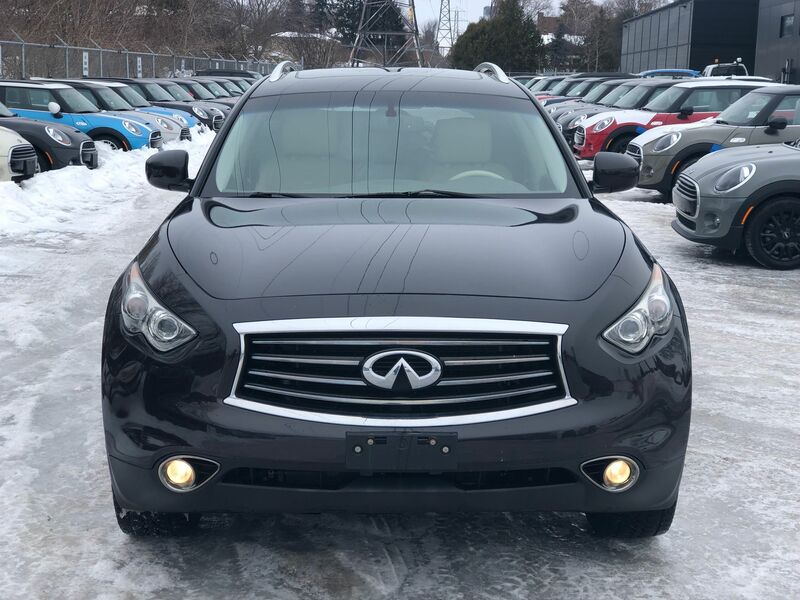 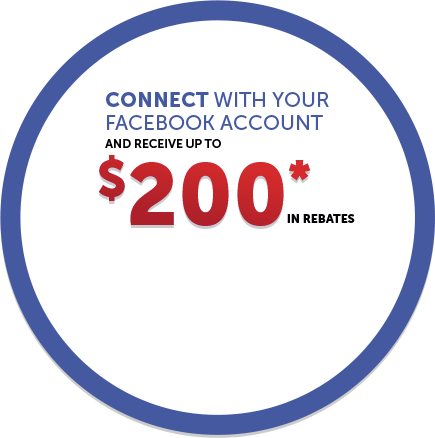 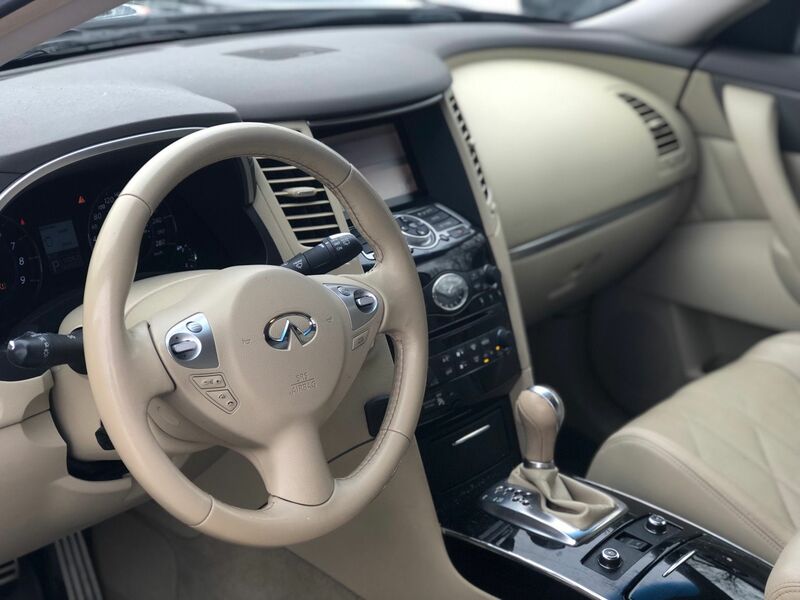 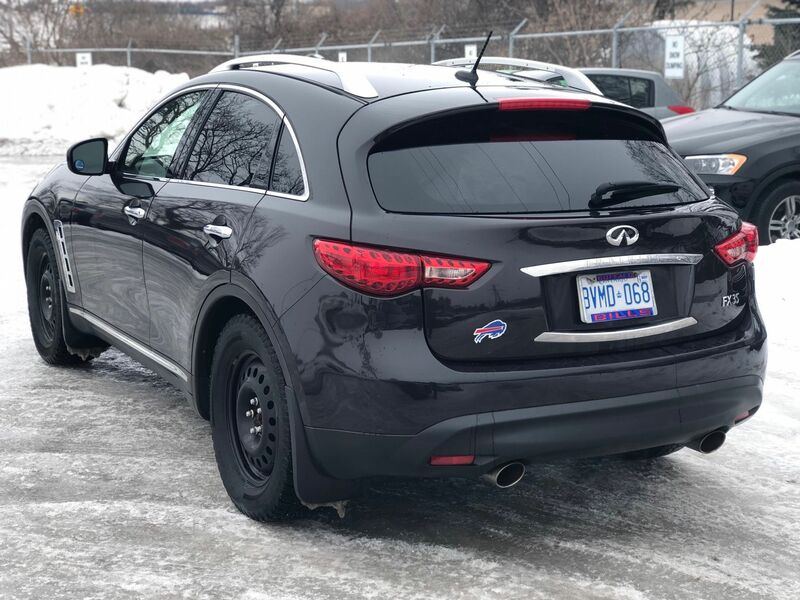 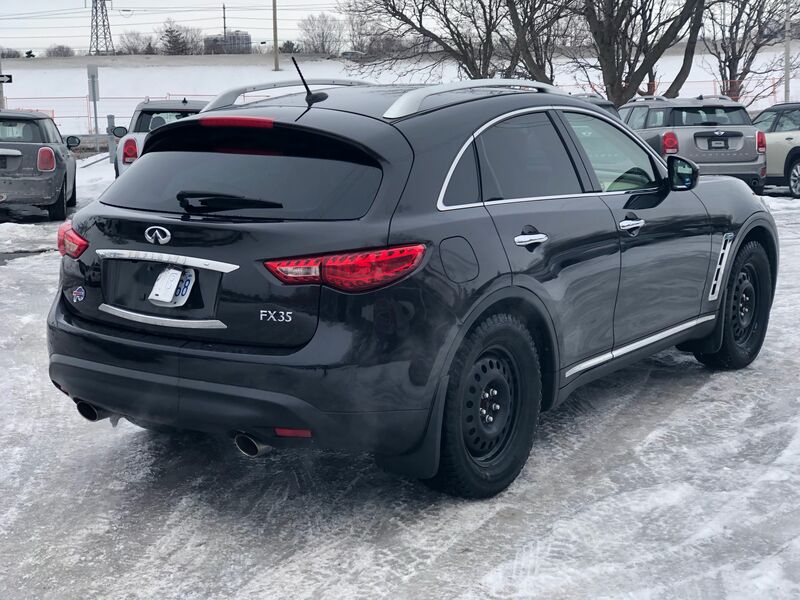 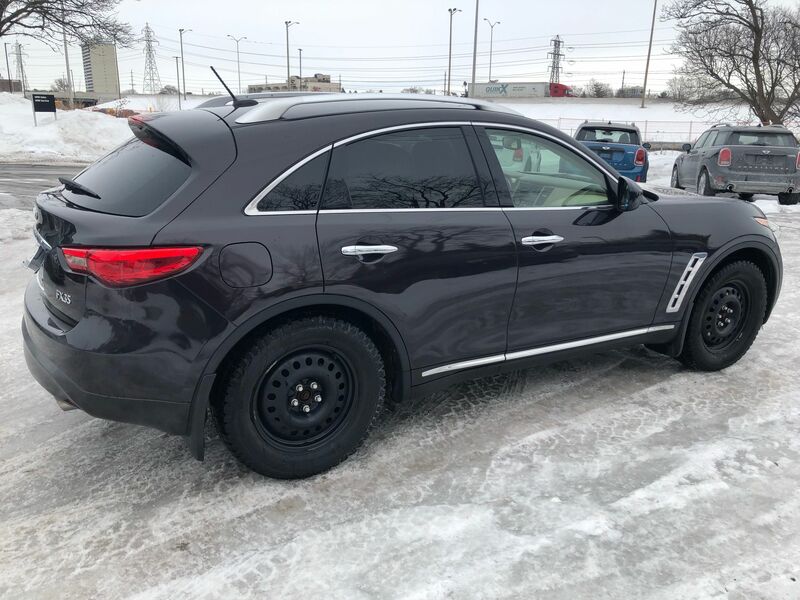 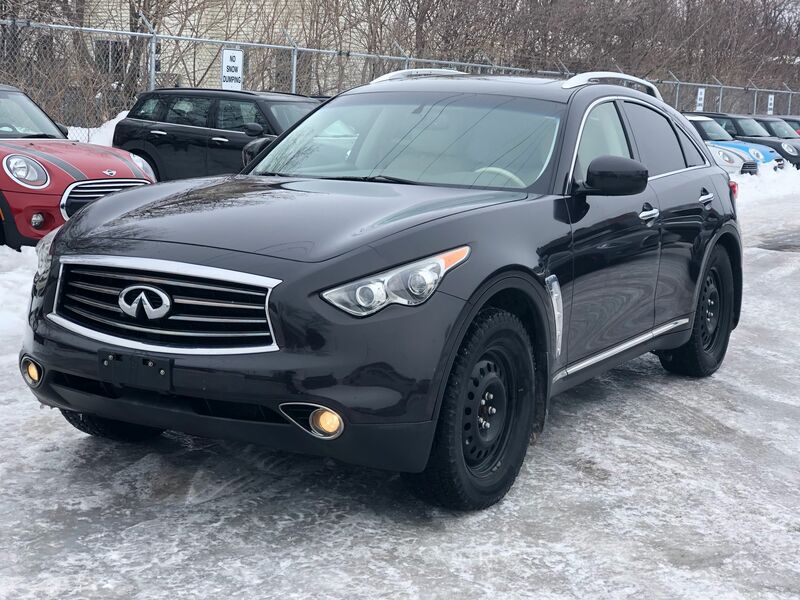 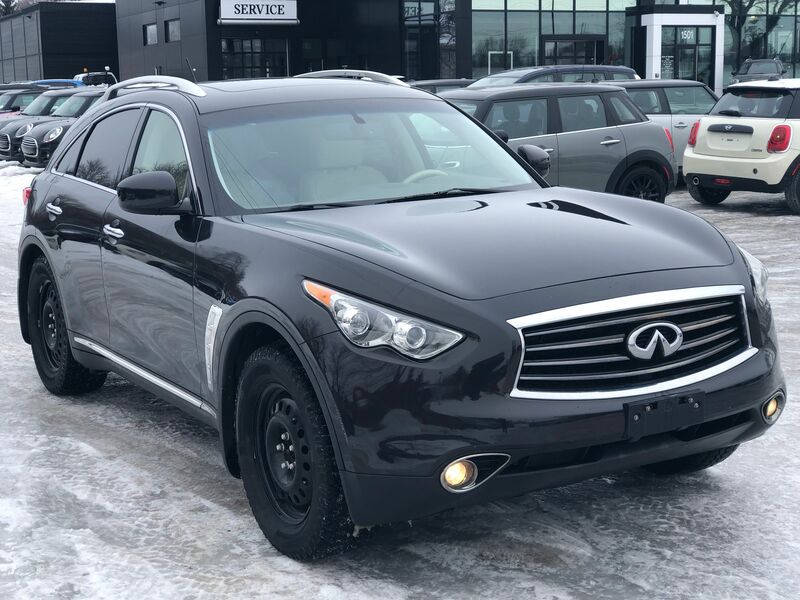 2013 Infiniti FX 35 comes loaded with lots of options, leather upholstery, sunroof, steering wheel controls, power windows power locks, heated seats reverse camera, rear entertainement package 2 sets of wheels with great tires. There's not too many of these on the roads we have one for you ready to go come in for a test drive today only at MINI Ottawa!